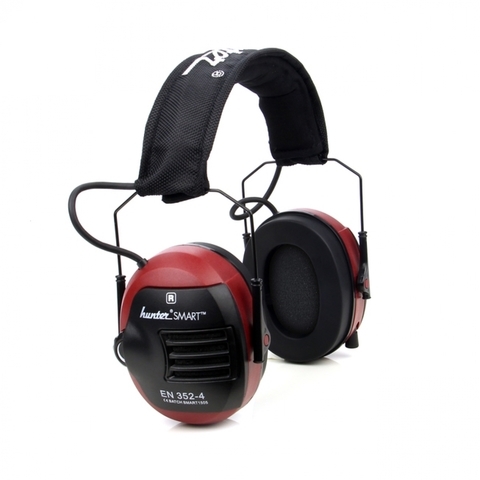 Hunter SMART is an active hearing protection with hunting radio and mobile phone connections. 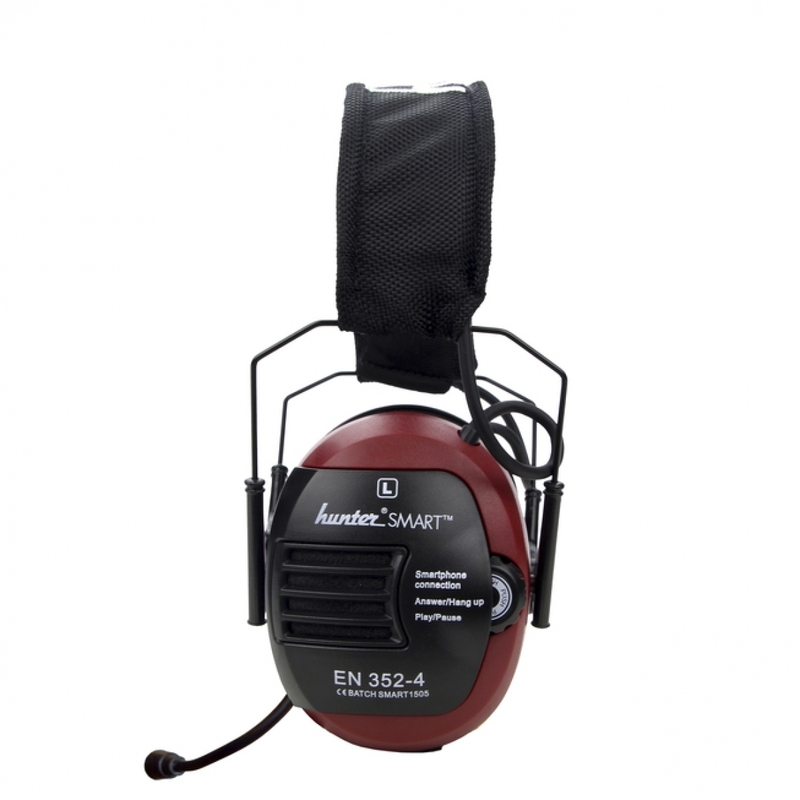 Perfect for modern hunters and professionals using the headset during work. The ambient sound is neutral and comfortable with the possibility to amplify. 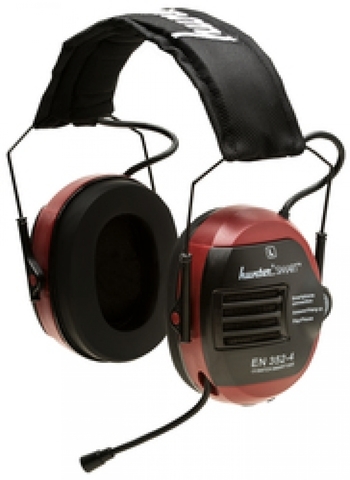 Volume is adjusted individually for right / left ear. The smartphone connection with mobile phone is controlled on the headset so that the phone can be in the backpack or pocket. On the headset you control answer/hang-up, play/paus of streaming content as well as connection. The retractable microphone has wind noise reduction for high call quality also in windy outdoor situations. 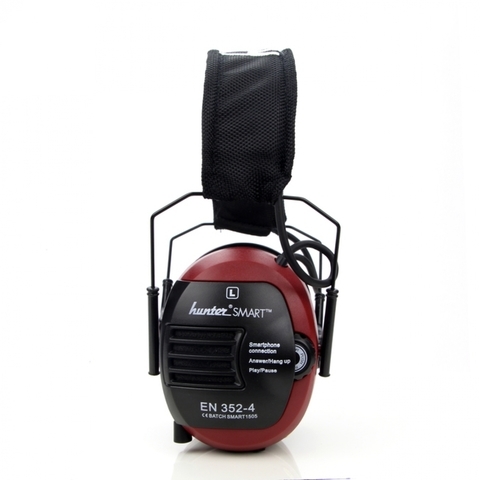 The hunting radio has highest priority and is always heard, also during telephone call, music streaming, ambient listening and with discharged batteries. The smartphone implementation and the 3 AAA batteries give the astonishing +50h hours of continues music streaming. 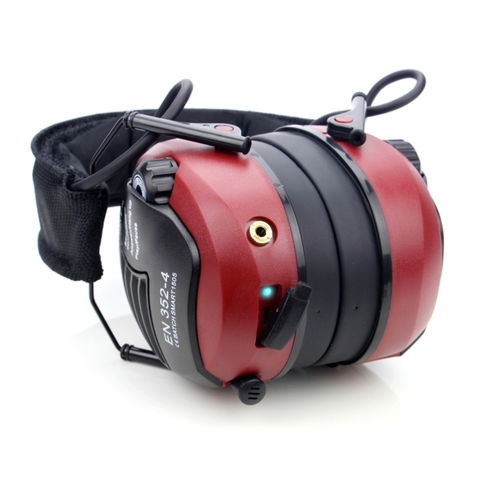 Rechargeable batteries can be charged directly in the hearing protection through a standard mobile phone charger.